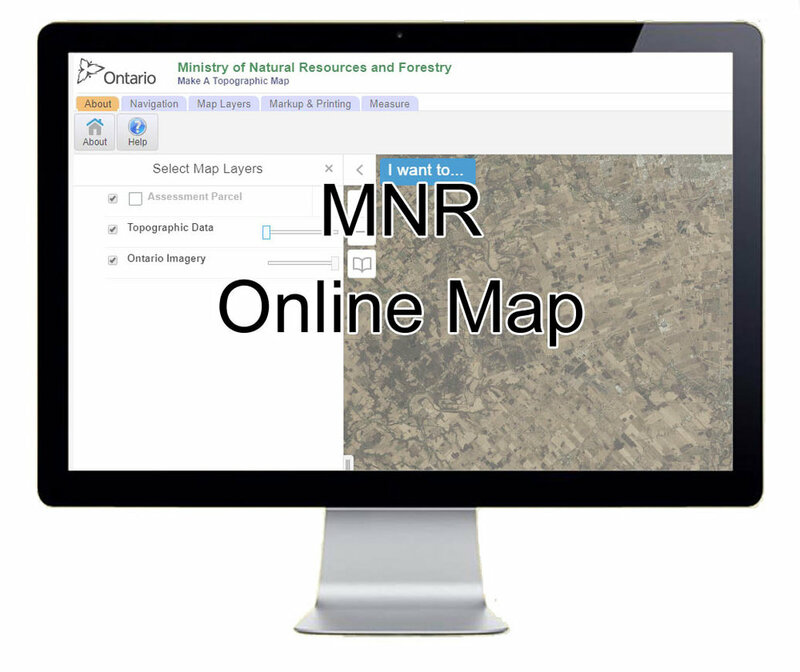 » Information provided in the Elgin County GIS is accurate to the best of our knowledge and is subject to change on a regular basis, without notice. 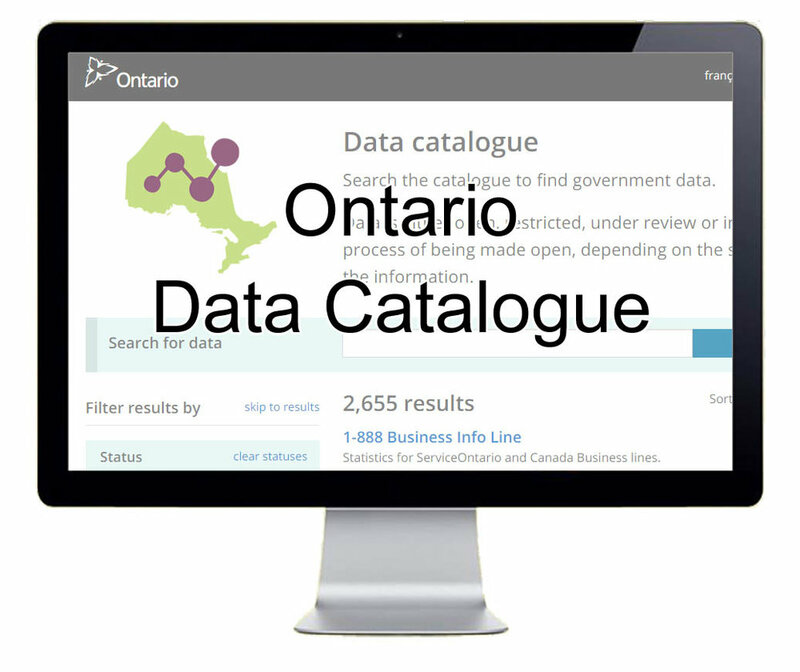 While Elgin County GIS makes every effort to provide useful and accurate information, we do not warrant the information to be authoritative, complete, factual, or timely. Information is provided on an "as is" and an "as available" basis. The County of Elgin disclaims any liability, loss, injury, or damage incurred as a consequence, directly or indirectly, resulting from the use and application of any of the contents of this web site.